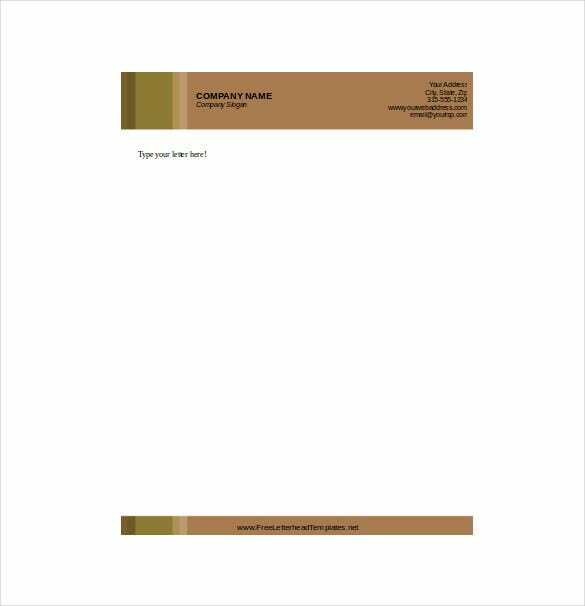 There is a lot though needed to design the letterhead for your business. 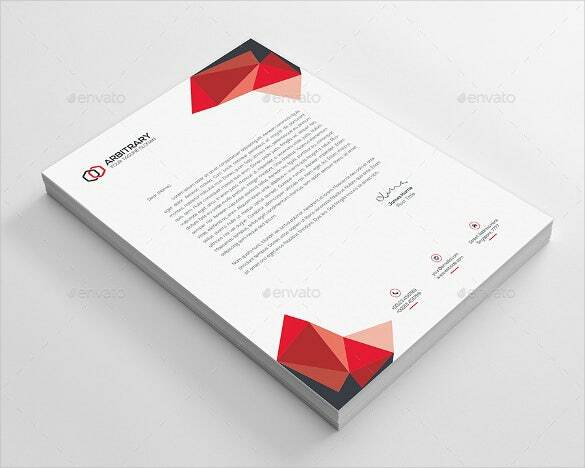 An eye-catchy letterhead can be the first impression to your potential customers. 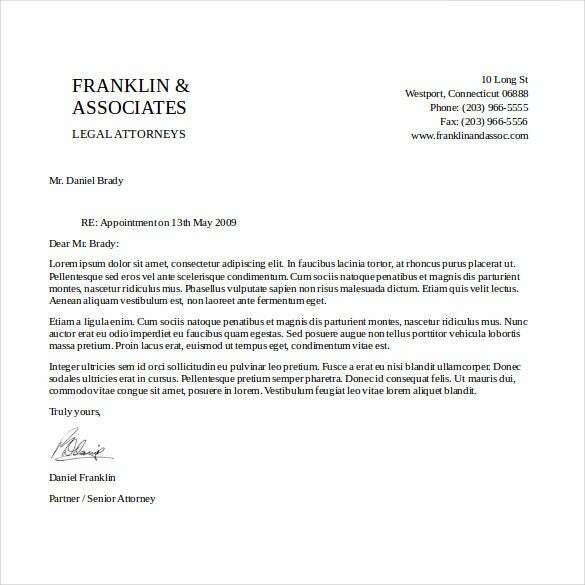 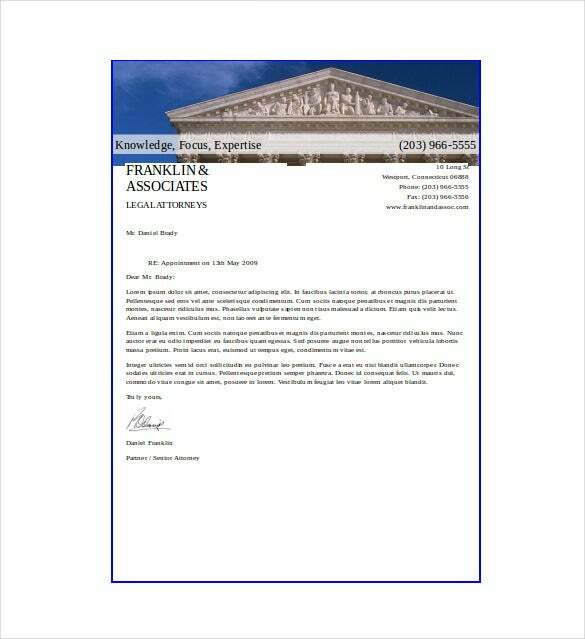 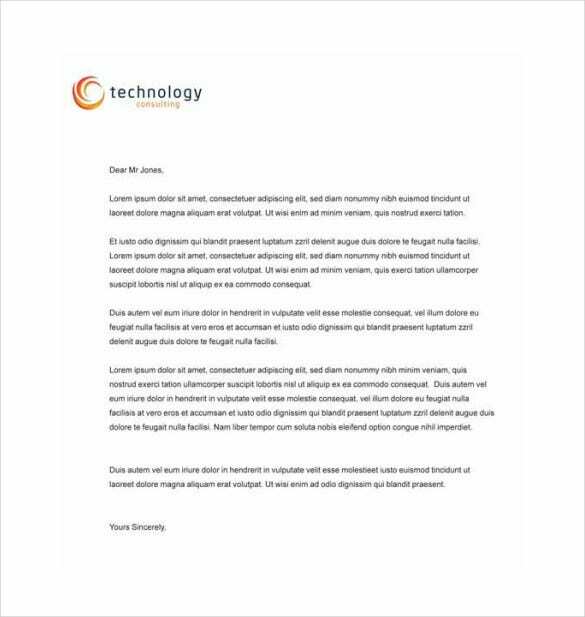 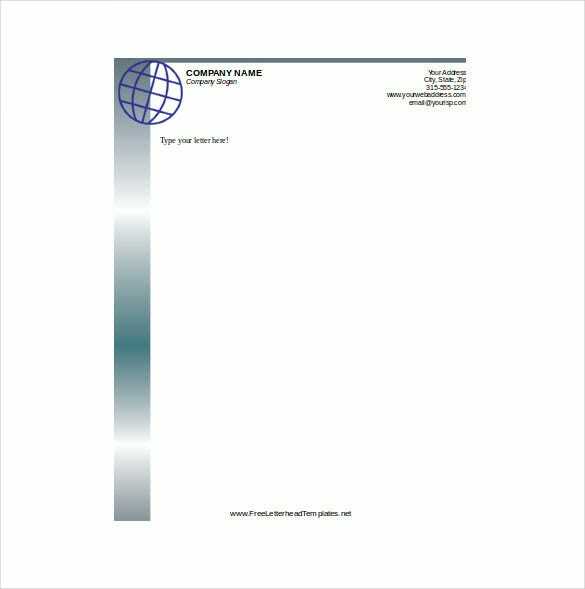 It is important to have a professional letterhead can give the professional impression whereas, if not so, it can be less competent. 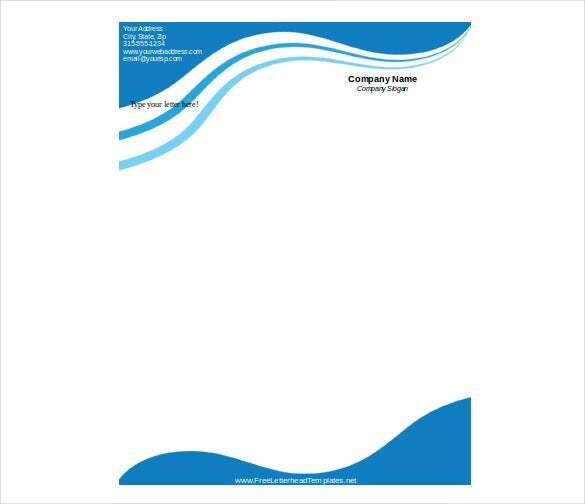 Letterhead comes with company logo and company contact details. 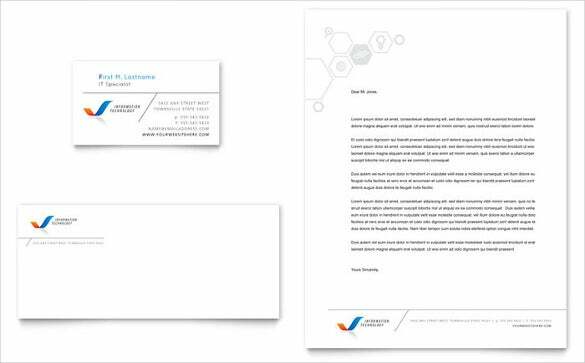 However, the challenging part comes in its design that makes it look professional and impressive. 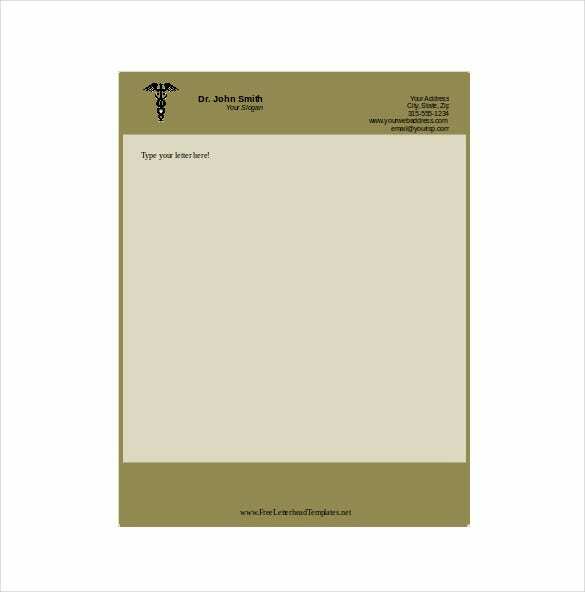 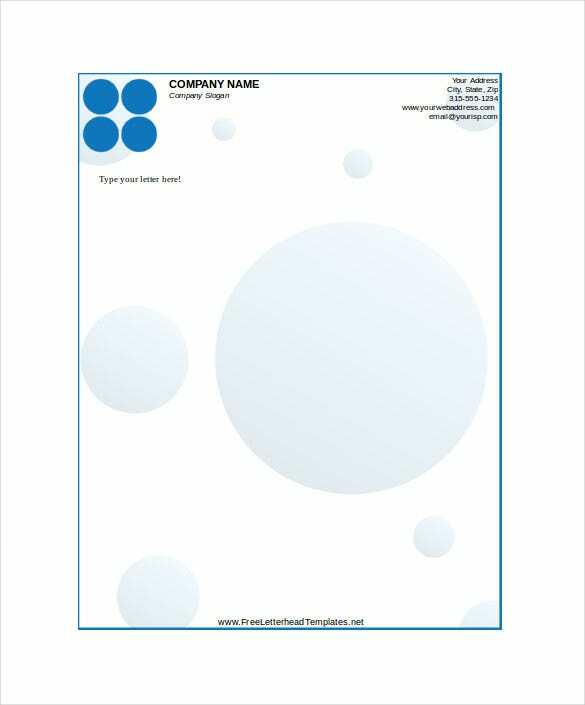 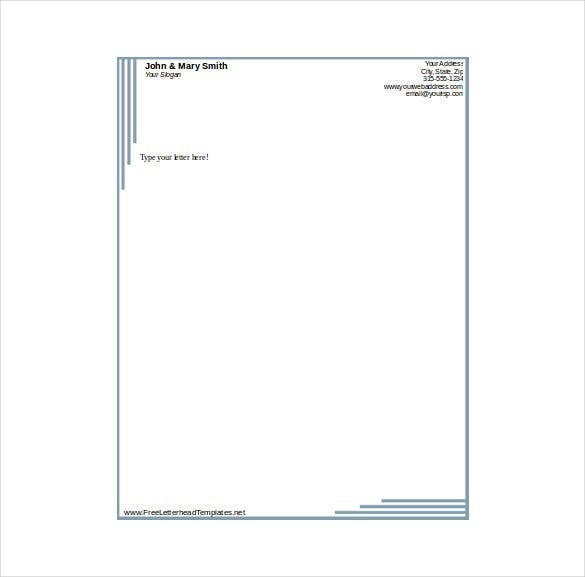 You can also Company Letterhead Templates. 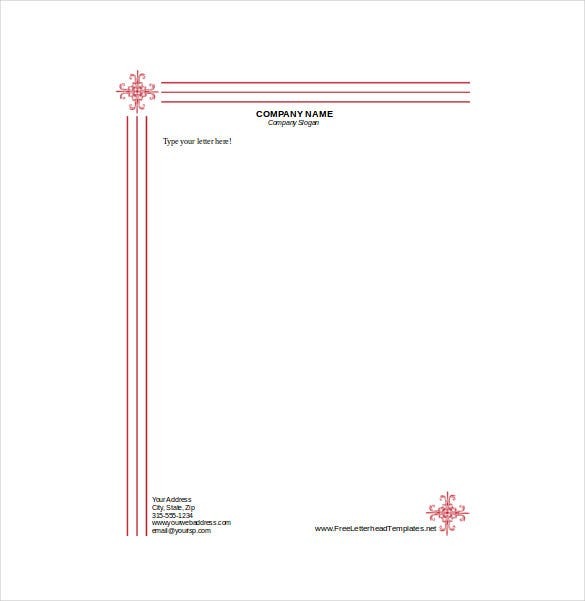 Letterhead Templates when sent to potential clients leaves a favorable impression. 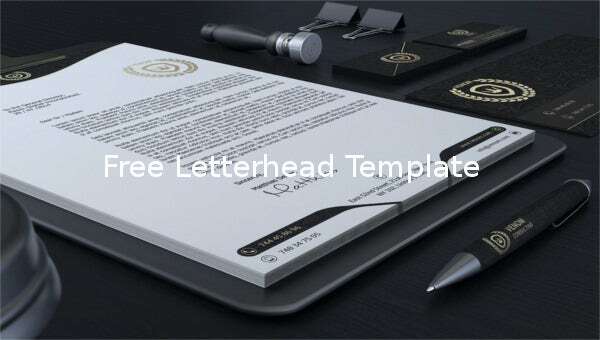 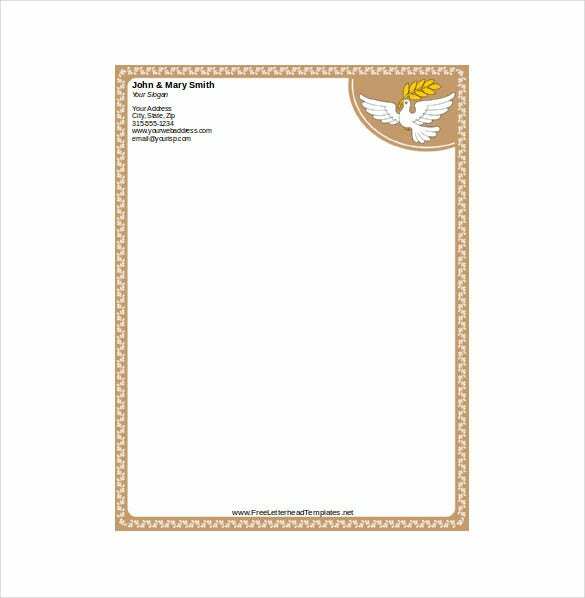 A free letterhead template can be a reference to make your brand look best and professional in the way you would want to leave your impression on your customers.